Redsn0w is one of the best jailbreak tool developed by iPhone Dev Team. This tool is much more stable reliable tool used by millions of users around the world. We like to give Redsn0w whole process as simple as possible to install Cydia successfully. All Redsn0w users need to get backup before execute application. We recommend to close iTunes and iTunes related applications opened in your PC. If you are willing to update device into above version, Please use iTunes to update your device. Do not use OTA update because this will cause unwanted errors. Another important thing is de-active passcode lock, backup passwords. Better to set your device into Air Plane mode. Also if you are new to jailbreak – User need to set device into DFU Mode before start jailbreak process. This is Device Firmware Update mode which can be use to safe jailbreak process. Third without releasing home button, Release power button. Please keep holding home button for 15 minutes. Note – If your device is not updated into 5.0.0 to 5.1.1 version, Please use iTunes or Redsn0w (Select IPSW file) to update into firmware. Then enter your device into DFU mode, Then click “Next” to continue. 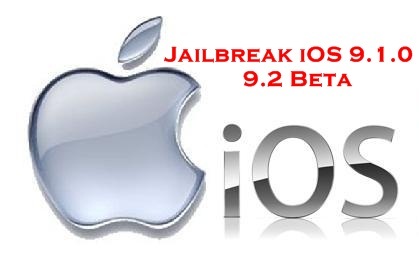 Now jailbreak will be begin and necessary files will be injecting to your device. After few moments check options install Cydia and battery percentage. Then click next to continue. Then you can seen jailbreak successful message with Done !. Do not disconnect your device until jailbreak end and perhaps your device will run to install necessary files and finally reboot your device to refresh installed files. We recommend to follow this video to get clear idea for Redsn0w jailbreak process.